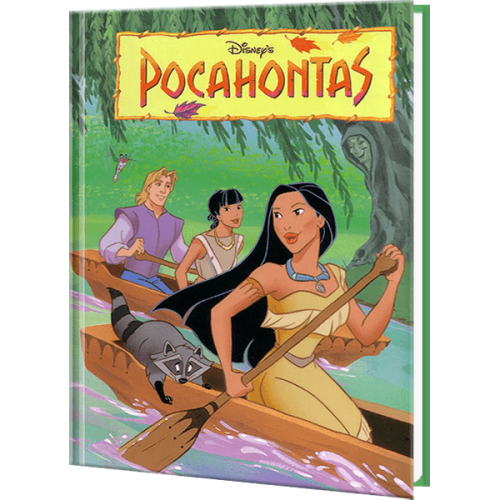 Your child embarks on an adventure with Pocahontas, John Smith, and the gang to find Pocahontas' father, Chief Powhatan's missing headdress. 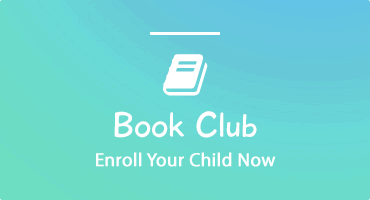 Your child takes charge and leads the group finding clues and listening to the old wise spirit of Grandmother Willow. In the end your child becomes the hero and is invited by Chief Powhatan himself to the Powhatan ceremony.